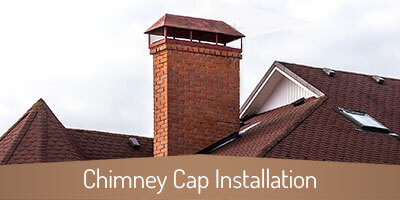 Residents of Lawrenceville, Woodhaven Downs, Whitlock Farms, Arbor Trace, Graystone, Grayson, and Dacula know they can expect the best customer service and the most professional chimney and fireplace services from Copper Top Chimney Services. You don’t have to spend a lot of time in Lawrenceville to know it’s a special place with plenty to offer. Situated just northeast of Atlanta, Lawrenceville is close enough to the big city to enjoy the perks of city life while still enjoying the many perks of living in a smaller town. 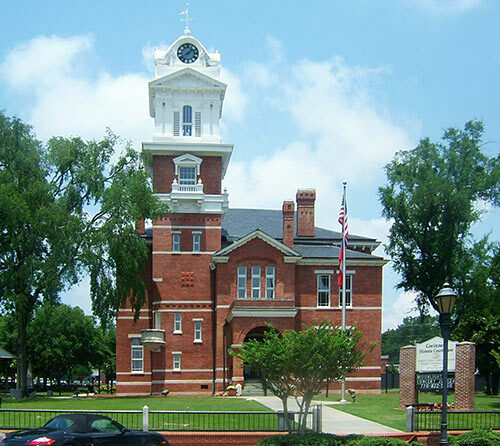 Head to Historic Downtown and see the Gwinnett Historic Courthouse, the Lawrenceville Female Seminary, and the Historic Courthouse Square, or take a stroll, grab a bite, do some shopping, and check out the nearby Aurora Theatre. Looking for a thrill while learning about Lawrenceville’s local history and folklore? Grab your walking shoes and a flashlight and check out the Lawrenceville Haunted Ghost & Haunted Cemetery Tour. You’ll even get to step inside the old jail, which was built in 1832! 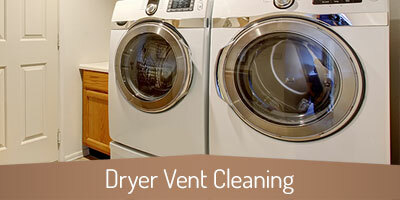 Whether you think your dryer vent may be clogged and causing you to waste time and money running your clothes dryer cycle after cycle or a cracked crown is allowing water into your chimney causing your flue liner to rust, you can count on Copper Top’s team of experts to take care of it for you. 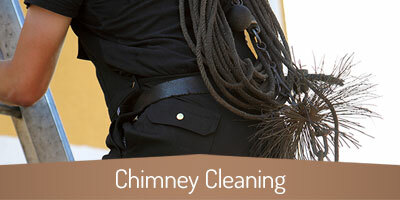 We’re committed to resolving the chimney and fireplace issues of your neighbors throughout Lawrenceville and will start with a thorough inspection. Whatever you need, we’ve got you covered. Although we’ve changed our name from Charity Chimney to Copper Top Chimney Services, there’s one thing you can count on to be the same: our high level of service and expertise. Our customer-focused service has earned us over 20 Angie’s List Super Service Awards and several HomeAdvisor Awards. 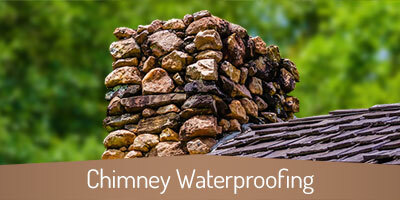 Wherever you live in the greater Lawrenceville area, we can hop on GA 316, I-85, US 78, US 29, GA 8 GA 20, GA 120, or GA 124 and deliver the best possible chimney and fireplace services right to your door. 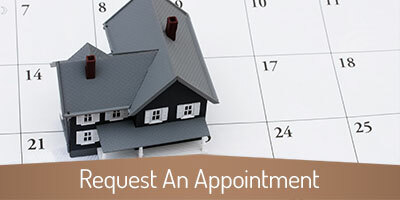 Join our extended family – call us or request an appointment online today! 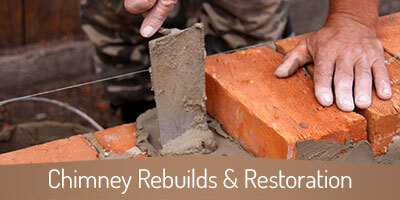 We provide service to all of the metro Atlanta area and that includes the great folks over in Dallas, GA.